Remarkable entirely Black Tire Treads made 8mm Wide in Black Zirconium. 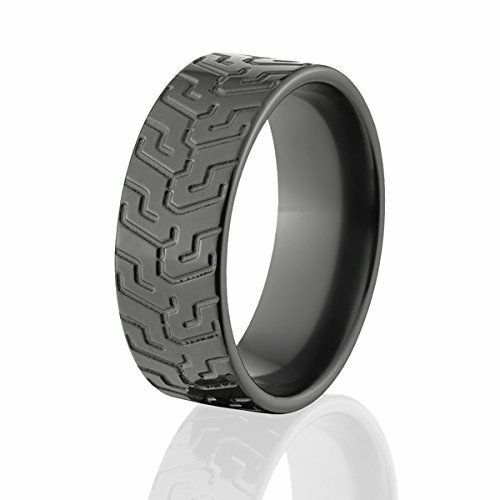 This just may be the most perfect Tire Tread Ring ever! 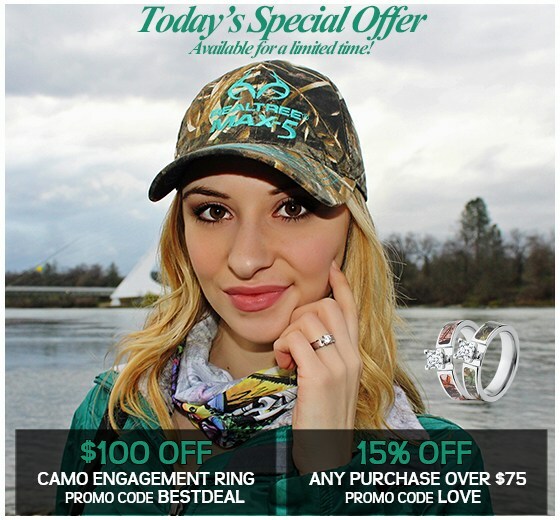 Check it out and ZERO risk with our No Risk Purchase policy. What is 51 + 8 = ?